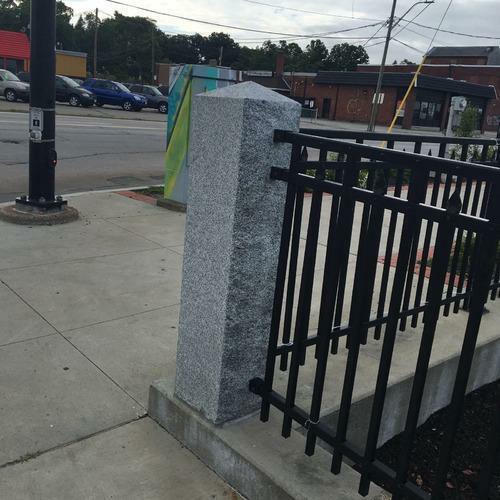 We offer an exciting collection of Granite Pillar to fulfill the demands of our clients. Established in the year 1989 at Kuppam (Andhra Pradesh, India), we “Archana Exports”, are a Sole Proprietorship firm recognized as the noteworthy Manufacturer and Exporter of Stone Door Surround, Concrete Balustrade Railings, etc. Our firm is handled by “Pv Naidu”. We also Export our products to all over the world.